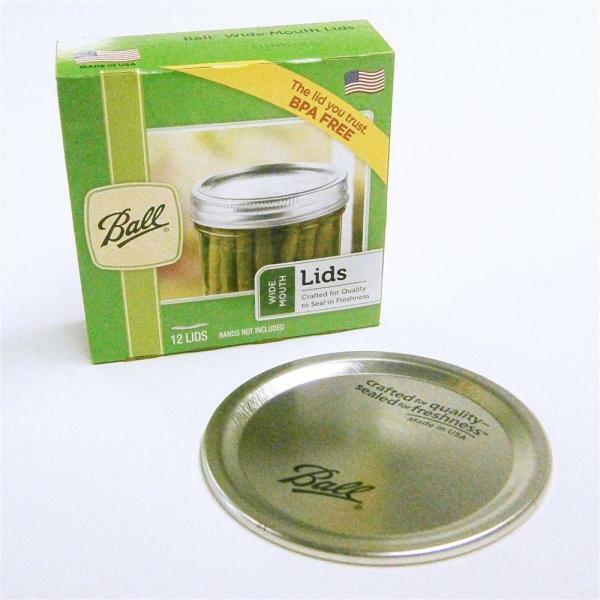 Ball® wide-mouth dome lids have safely sealed thousands of jars of fruit and vegetables over the past 120 years. Affordable, reliable, they're a lid you can trust. Made in America by Ball, the most dependable name in home canning and food preservation.